Regarding this week’s elimination process, the social media polls tossed the hint that Luy Tyagi is the least favorite and most likely to leave the house this week. 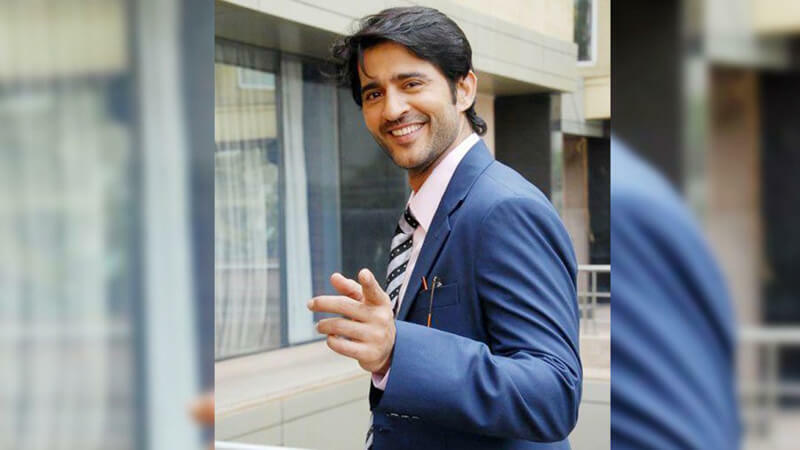 Somehow, the viewers were served with the surprise when Hiten Tejwani was eliminated from the house. 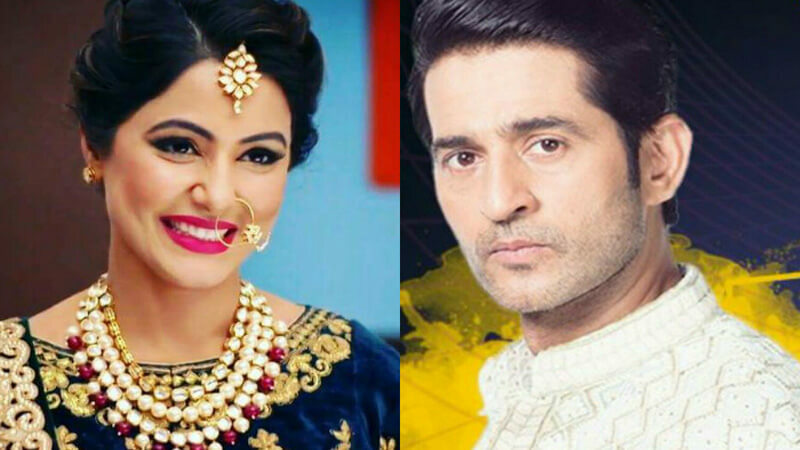 Bollywood spy conducted an interview with Hiten Tejwani there he revealed a few reticent things about the contestants of Bigg Boss 11. Hina called Hiten a spineless creature as he always depends on Vikas (according to Hina). Replying to this, Hiten maintained the cool behavior that he was famous for in Bigg Boss and told that both he and Vikas were sharing the mutual understanding and hence they did not end up fighting each other. Pursuing this further, he said that there are many things about Hina that seem fake. Talking about Shilpa Shinde, he told that she is quite unpredictable; she does the things that others don’t. On being asked about the heat going on between Arshi Khan and Shilpa Shinde, Hiten told that there were some misunderstandings about the personality of Arshi but the time goes on she became loyal and her behavior changed. Hiten kept the sarcasm in his words and was not holding a grudge about any of the contestants. About his eviction, he told that if he had played foul he would have earned the support from the viewers and perhaps they would have saved him like they saved Luv Tyagi. He sarcastically added, “I wish every contestant would get these kinds of fans like Luv got, he wasn’t doing anything but they still saved him”. Many of the contestants said that Hiten was playing his game and acting of being calm and calculated but it seems clear from the interview that whether it is inside or outside of Bigg Boss, Hiten is one of the calmest celebs. What do you think about him? Share your thoughts in the comments. Do you know that Arshi Khan will be arrested after getting out of the Bogg Boss’ house? Check the reason here.